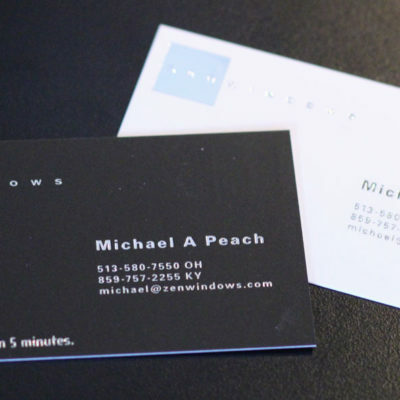 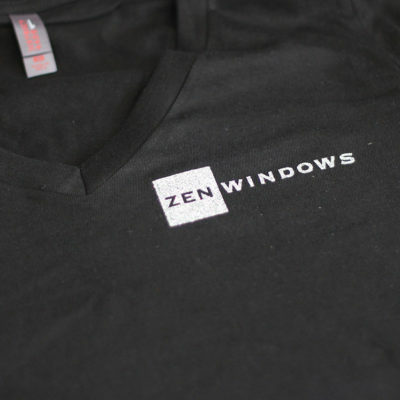 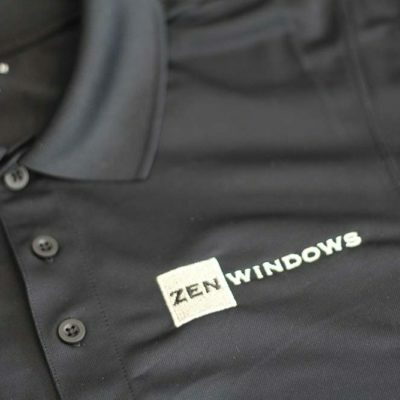 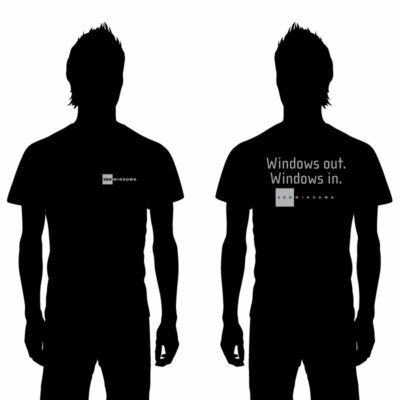 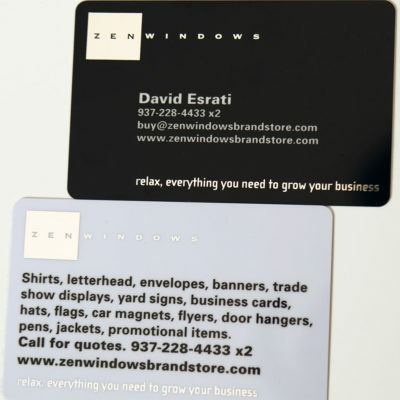 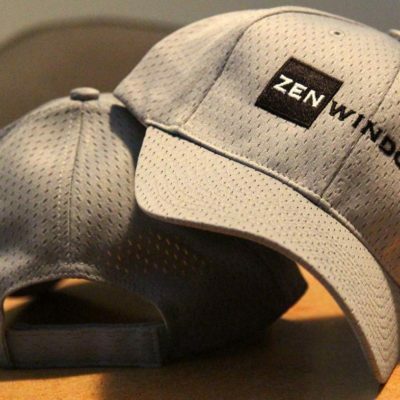 Windows are windows and salesmen are salesmen- except when it’s Zen Windows. 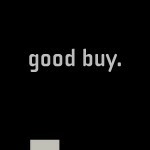 We’ve restrained ourselves from gimmickry and stuck to kindness, honesty and integrity. 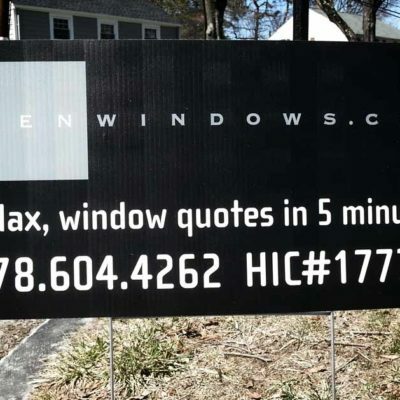 Need something special? 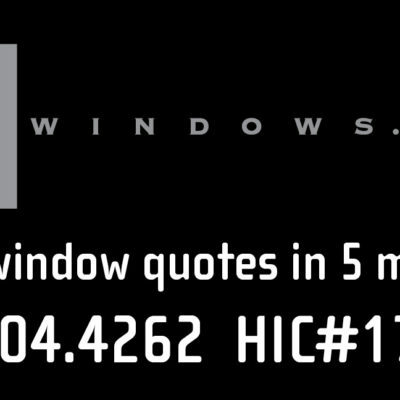 Give us a call or send us a message.